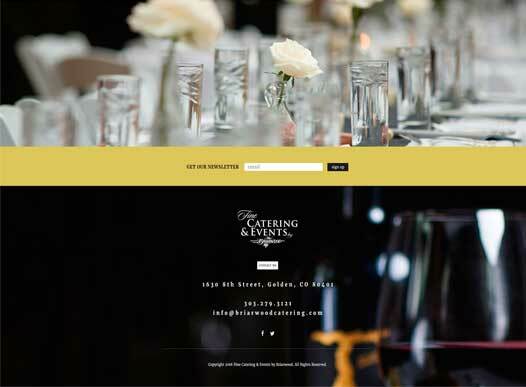 The renowned Briarwood Inn of Golden, CO wanted to extend their hospitality footprint and expand into the catering and wedding venues. 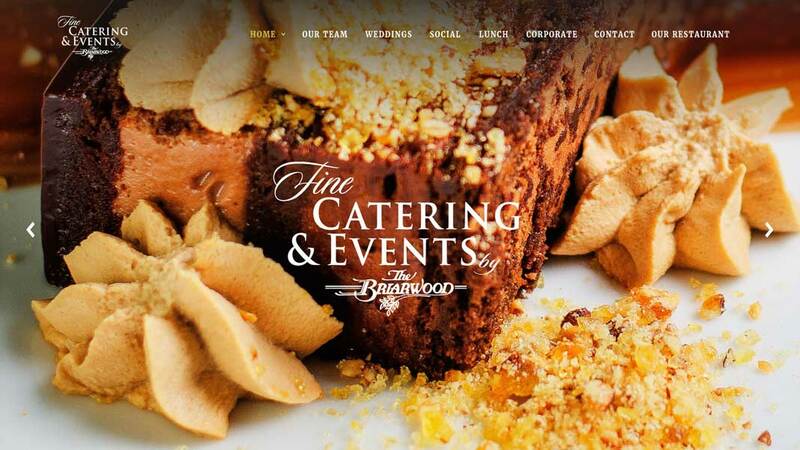 The idea was to carry forward the great Briarwood fine dining reputation and combine that experience with the chef’s custom menus prepared and transported across the Denver area. They asked Stortz Design to develop the new brand and website. Bringing over the traditional European style of the Briarwood and combining it with elegance and texture, Stortz Design was able to portray the essence that is Fine Catering & Events by The Briarwood. This was achieved through business cards with imprinted gold foil on the logo and complimented by the texture on earth tone stock. A responsive, CMS site was created. 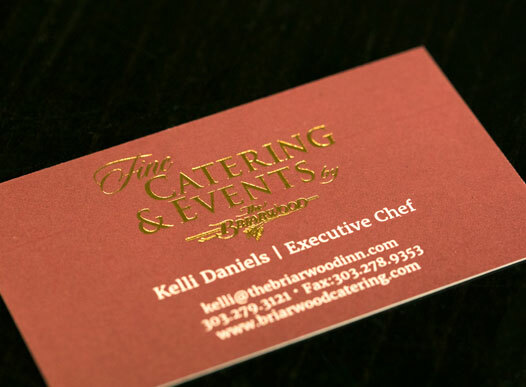 showcasing all the Fine Catering & Events The Briarwood has to offer. 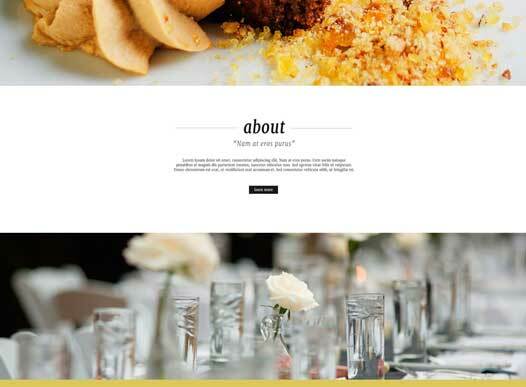 Utilizing the full width of the browser for background photos and parallax effect, the user experience never gets lost with the sticky navigation and back-to-top jump scroll. Modals were used for gallery photos and integrated API’s for 3rd party forms.